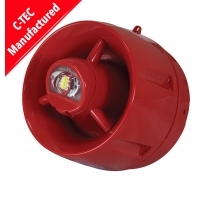 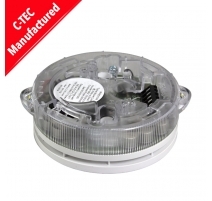 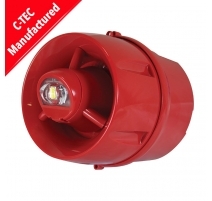 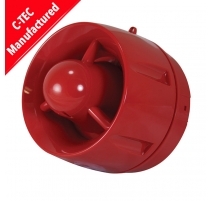 C-TEC manufactures a comprehensive range of conventional audio-visual alarm equipment from wall and ceiling sounders to visual alarm devices (VADs). 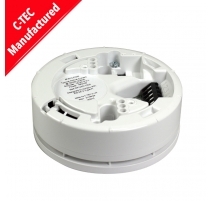 All models are certified to EN54-3 and/or 23, made in the UK and available to purchase today. 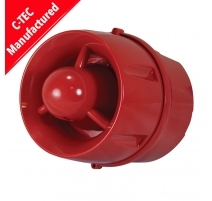 Remember to look out for our conventional voice sounder VADs coming soon!. 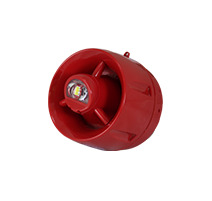 ActiV Sounders & VADs There are 9 products.